Streetart by Pichi and Avo in Lisabon - 379. Very nice Streetart work by spain artist Pichi and Avo in Lisabon, Portugal. 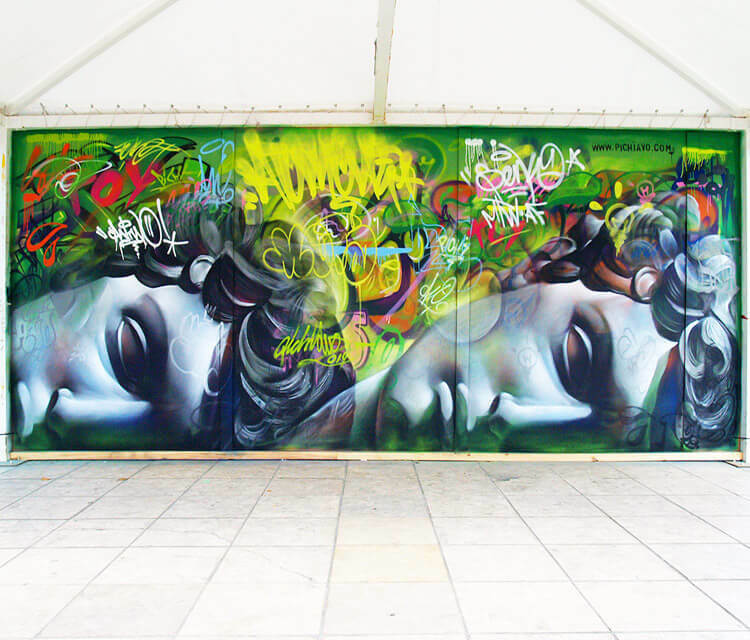 more info: Pichiavo Writers Delight 2014 Lisbon!!! Thanks a lot Ivan!!! Big up!! !